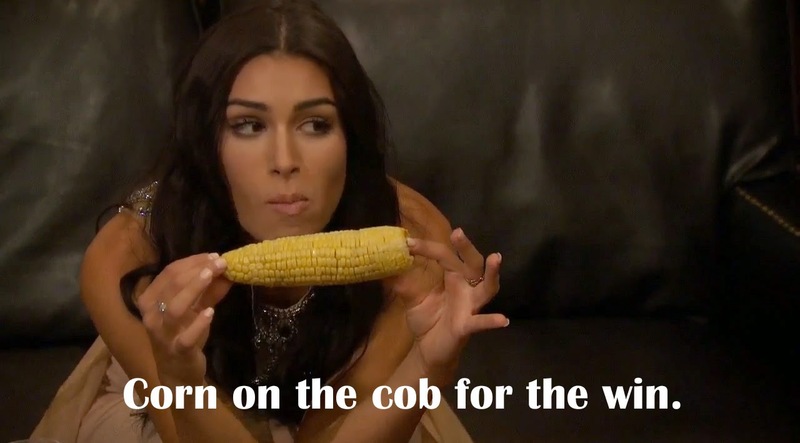 Ashley Iaconetti was a hot topic on 'The Bachelor' this season. Panic attack victim Kelsey, comments on Britt, to the princess complex and who she thinks Chris will end up with are all questions that are answered. 'It was supposed to be light-hearted, I was jealous, but it wasn’t coming from a bad place,' said, Ashley I. 'They’re stand-up girls and I feel they have the type of personality that Chris would appreciate,' said Ashley I.
Ashley I. was entertaining during the season and most importantly owns the experience. There are two types of contestants post-show, the people who own their behavior and those who do not. 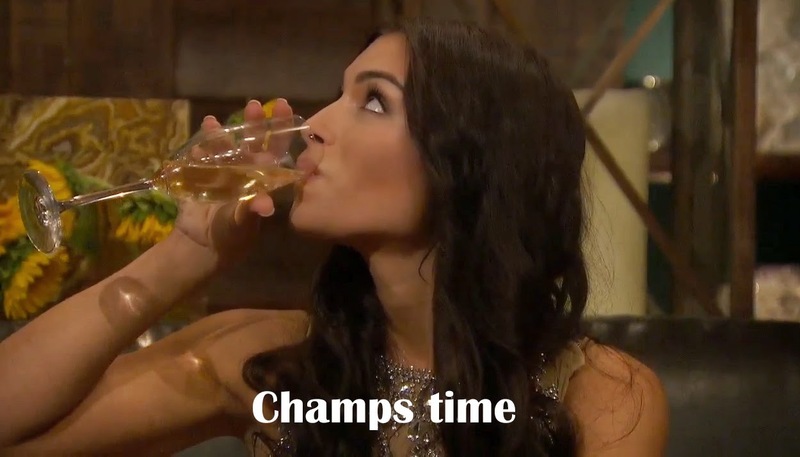 Stay tuned for 'The Bachelor' recap of hometowns and follow along on Twitter @BachelorExpert.